Home / Exercise & fitness / Fit is A Family Affair! Fit is A Family Affair! A growing body of evidence suggests that families and couples who sweat together really do stay together. Increase your happiness with your relationship. Loved ones who exercise together report feeling more satisfied with their relationships. The surge of endorphins releases when exercising get transferred over to your relationship. Heighten your focus and improve quality of your workouts. Social psychologists have proven that people who workout in the presence of their partners perform better. We are wired to attempt to be the best version of ourselves in front of one another. Keep you on track. Workout buddies help to push and challenge you. It’s easier to stay on track when someone else is counting on you. Build stronger bonds. The more time we spend together, the closer and more familiar we become with one another. 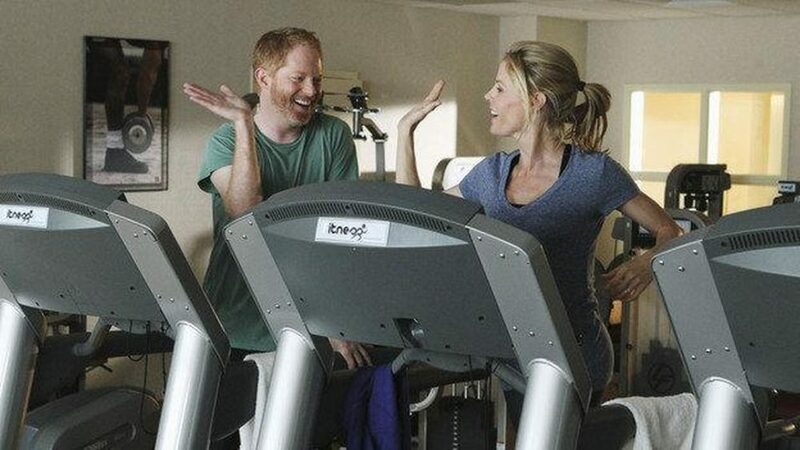 Exercising together is a great way to have fun, be productive and strengthen your relationship. Make working out more fun! Exercising with a partner is not only a great way to spend quality time together, but is is also a lot more fun when you have a partner in crime. You may even be more likely to workout for a longer period of time.